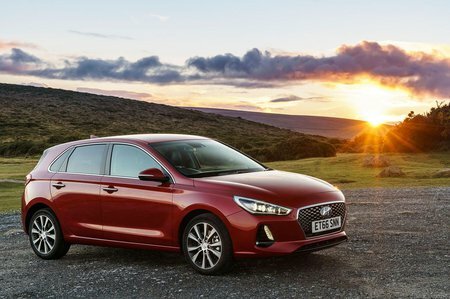 Hyundai i30 1.4T GDI SE Nav 5dr DCT 2019 Review | What Car? What Car? will save you at least £1,604, but our approved dealers could save you even more. SE Nav adds an integrated sat-nav and takes the screen size to 8.0in, as well as bringing Apple CarPlay and Android Auto. We don’t see the need to spend any more money than this.